Emma Watson Will Be Belle in Live Action ‘Beauty and the Beast’!!! Emma Watson is flawless, beautiful, elegant and fiery, this isn’t news to her fans at all, what is news is the announcement of her brand new project with Disney! 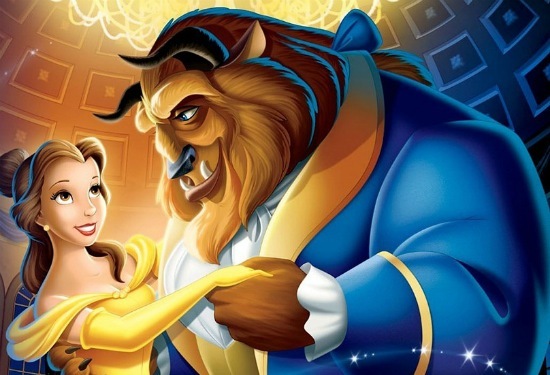 It’s another beloved childhood animated film made into a live-action feature, ‘Beauty and the Beast‘!!! Naturally, Watson will be playing Belle, a character that just so happens to embody every quality Watson possesses as well. Bill Condon (‘The Twilight Saga: Breaking Dawn – Part 1 and Part 2‘) is directing the film and it will begin production this year. We don’t have any other casting info right now, but I’m trying to think of who I would pick for Gaston, he has to be equal parts boorish to Watson’s perfection. Joe Manganiello would be a fantastic match for the beefy doofus, Patrick Warburton would be another pick that makes sense, both men are a little older than Gaston should be for this pic opposite Watson, then again the man that plays Gaston at DisneyWorld and has showed up in several videos being fantastically cheeky with the guests would have it in the bag, I bet. Can’t wait to find out more on this! Be Our Guest To Bring Home Disney’s ‘Beauty and the Beast’!!! Film Review #2: ‘Beauty and the Beast’ (2017)! Film Review: ‘Beauty and the Beast’ (2017)! ‘Beauty and the Beast’ Trailer Is Everything!!!!! This entry was posted on Monday, January 26th, 2015 at 11:58 am	and is filed under Film, News. You can follow any responses to this entry through the RSS 2.0 feed. You can skip to the end and leave a response. Pinging is currently not allowed. « Top 10 List of War Movies B.A.S. (Before ‘American Sniper’)!!! Don't be mad. Can't you get somebody else? Sure. Maybe I'll take MY cable guy.